My old friend Henrik was very patient with me and showed me many parts of the wonderful city of Vancouver. This is a view of false creek and the cityscape is dowtown Vancouver. 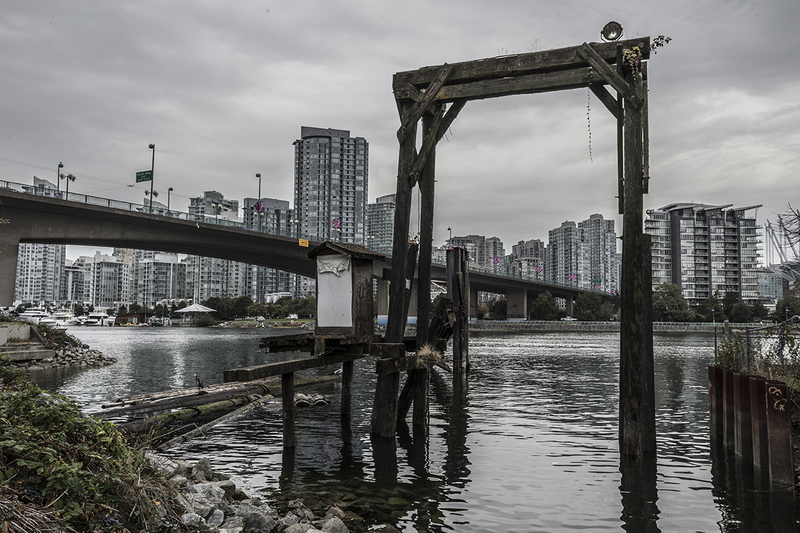 This entry was posted in Abandoned, Artefact, Bridge, Building, Canon eos 1D X, Cityscape and tagged bridge, falsecreek, skyline, structure, vancouver by Penbow. Bookmark the permalink.